Here at LMC in Grays, Essex, we offer a generous selection of high-quality, pre-owned cars. One of the most impressive brands that we stock here at LMC is MINI, offering unique style and luxurious comfort. The MINI design in timeless and its models, like the Countryman and the Cooper, are small but powerful. 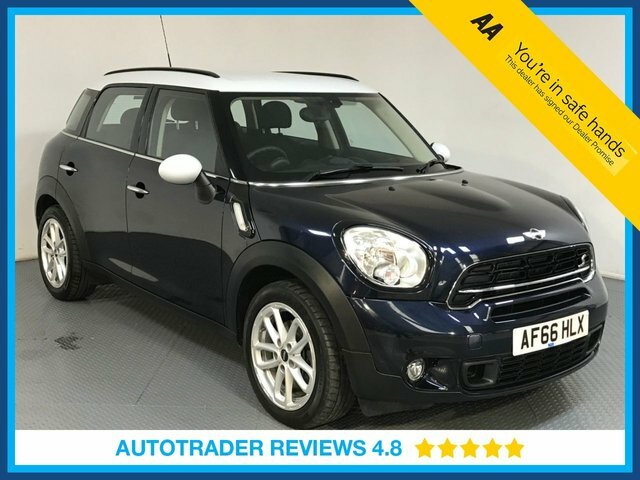 If you are interested in any of our MINI vehicles, we would be happy to arrange a test drive. Our cars are taken through meticulous quality and safety tests before you come to drive them away, so that you can have total confidence in your car. We look forward to hearing from you.